We are a family-owned Sydney-based company, who pride ourselves on a hard earned reputation built around our core values of honesty, integrity and reliability. 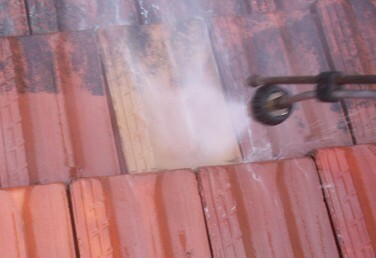 Looking for a roof cleaning, roof painting or roof restoration specialist? Roofline undertake large and small jobs with equal parts expertise and diligence, and our highly experienced tradesmen are specialists in all common types of roofing services. With over 20 years experience in the industry, we understand the ins and outs of keeping your roof looking its best. To this end we not only offer a 10-year written guarantee on materials, but a further 7-year guarantee on our workmanship; all at no extra cost. Roofline use only the highest quality materials. Roof restoration and roof repair can be a costly investment, so it makes good financial sense to use only the best materials. Our tradesmen are highly skilled and experienced professionals. 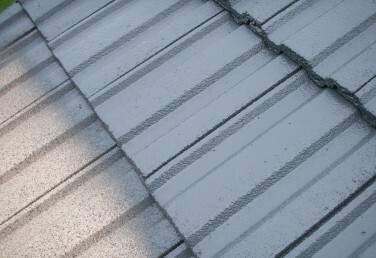 Roofline can provide you with a number of interesting options for your roof restoration. 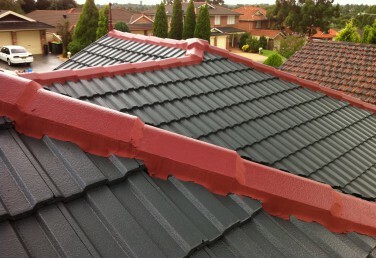 It is surprising how much a professional roof painting job from Roofline can improve the overall look of your property. 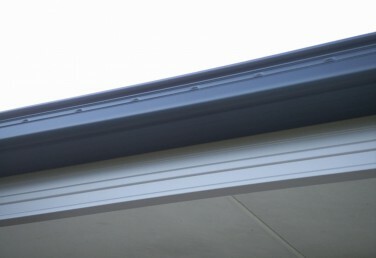 Roofline’s expertise in transforming the look of your roof comes from many years of experience. Roofline has a competent team of qualified roof plumbers equipped to professionally install your home gutters.